Note to self: Don't jump out from behind a door to make a potty-training child jump. Although it provokes infectious giggles it usually ends with the phrase, "Mummy, I weed myself". Despite this little hiccup my son is definitely improving his ability to hold on and to let me know when he needs to use the toilet. This is indeed a relief to me, my carpet and my washing machine. I'm impressed with how he has progressed and although he still has the odd accident and still wears pull-ups at night I think we may have finally cracked it. I've started looking at potential nurseries for him for when his 15 hours free nursery care kicks in next April. We have a lovely nursery in the village which has been rated outstanding across the board by Ofsted. I hope to visit them this week. His development generally is coming along nicely and he's starting to understand that things don't magic from thin-air. For example, he knows where milk comes from and that chicken's lay eggs. However, he also told me that wool comes from a bumblebees udders so he still has a little way to go. He also comes out with randomly long words for his age. Where some children would chime about drinkies, horsies and wee wees he prefers to pronounce (without difficulty) words such as obviously, actually and concentrate. Now, I'm well aware I may just be the proud mother gushing about how wonderful her son is. I think the true test will be to pit him up against those of is own age in a nursery school setting. The nursery will be great for his development and I can't wait to see what next year brings following his third birthday. He attended nursery before but next year I hope he will really come into his own. I'll get an idea as to whether he's going to be a. one of the smart kids; b. one of the average kids; or, c. whether all this energy he has is an underlying learning difficulty. I'm sure other parents think exactly the same thing of their child/ren. You just have to trust that you'll nurture the best parts of them whilst you have them under your wing. 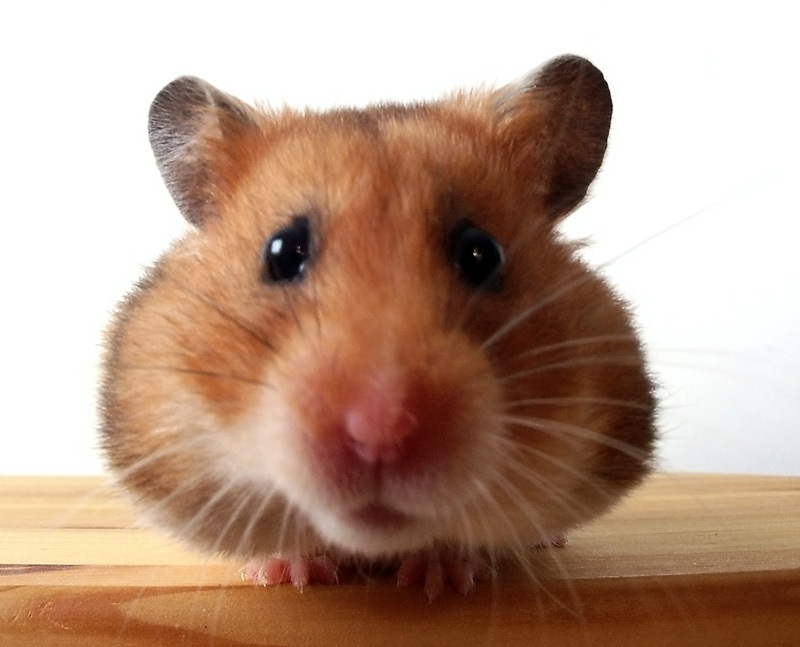 I've been contemplating getting a hamster or a couple of mice and I will finally make the decision next weekend. It will be good for my son to have a pet. I've seen how kind and gentle he is with the child minder's kittens and how potty he is over animals in general. I have also made the decision to get him involved in a regular class. I'm trying to decide between rugby or dancing. There are benefits to both but I really can't decide and he'll give me a different answer each time I ask for his opinion. Thoughts welcome! A couple of weeks ago I wasn't sure if he was what I wanted. Then last weekend we had another great time and he's been very attentive ever since. Either he's found my blog, or I've misread the previous signs. Either way, I'm a little hooked again. It was like we suddenly clicked and our relationship (for want of a better word) went up a notch. I felt more comfortable and there were no awkward conversations where you're not sure if what the other person has just said is a joke or not. He was more willing to discuss things which included me a few months down the line. He's decided he's not moving back to Sweden next year and will take the time to pursue his acting career. I'm secretly hoping it'll mean he has to spend more time in London and therefore more time down my neck of the woods.